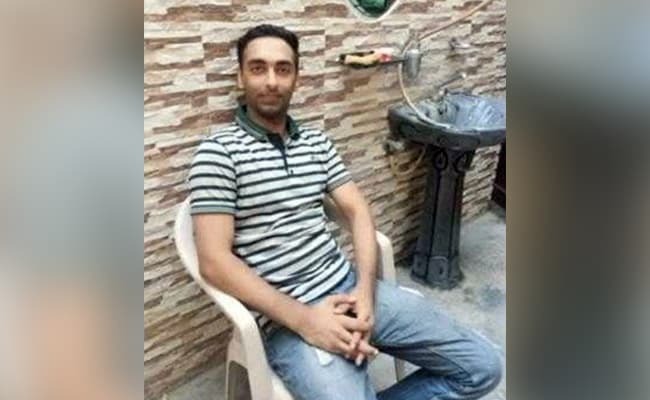 In Uttar Pradesh's Amroha, Man Refused To Marry As Bride "Spent Too Much Time On WhatsApp"
UP Man Refused To Marry As Bride "Spent Too Much Time On WhatsApp"
A man in Uttar Pradesh's Amroha allegedly refused to marry a woman, saying she "spent too much time on WhatsApp". The groom did not show up at the bride's home where the nikah or wedding was supposed to take place and allegedly said that he would marry only if Rs 65 lakh was given to him. On September 5, the bride's family and friends were waiting to welcome the groom and his family. But Qamar Haidar, the groom, did not show up till late in the evening. The bride's father sent his brother to Qamar Haidar's home to find out what happened. "They refused to marry my daughter alleging that she is not good as she spends too much time on WhatsApp. Later, when we pleaded, they agreed to the nikah but demanded a dowry of Rs 65 lakh," Urooj Mehandi, the father of the bride, said. The bride's father pleaded with Qamar and his relatives, a few guests present at the wedding told news agency ANI. But Qamar refused to budge. The bride's father went to the local police station on the same night to file a complaint. "Family of a girl alleged that the groom's side on wedding day refused to marry her saying 'the girl isn't good as she uses WhatsApp'. Then they demanded a dowry of Rs 65 lakh," Vipin Tada senior officer at Amroha told news agency ANI. A probe is underway and action will be taken said Mr Tada. On September 3, in Uttar Pradesh's Bareilly, a 20-year-old woman was allegedly killed by her husband as her family could not give the dowry demanded by his family. She had even gone to the police for help and a case was filed but the accused threatened her to withdraw the case. When she refused, the husband allegedly murdered her. An investigation is on said the police.